We received this from a customer the other day: Using iTunes is like arguing with a fundamentalist. He is not the only one to have been taken by surprise from the way iTunes manages (or fundamentally fails to manage) iOS devices. We’ve been receiving lots of support requests for a vague iTunes backup error message reading: “iTunes could not back up the iPhone because not enough free space is available on this computer” followed by a suggestion of little or no use: “removing files and emptying the Recycle Bin will free up additional space”. If you ever came across this iTunes error message, read on, as we propose a couple of real solutions to get yourself sorted and successfully backup the iPhone, iPad or iPod Touch. 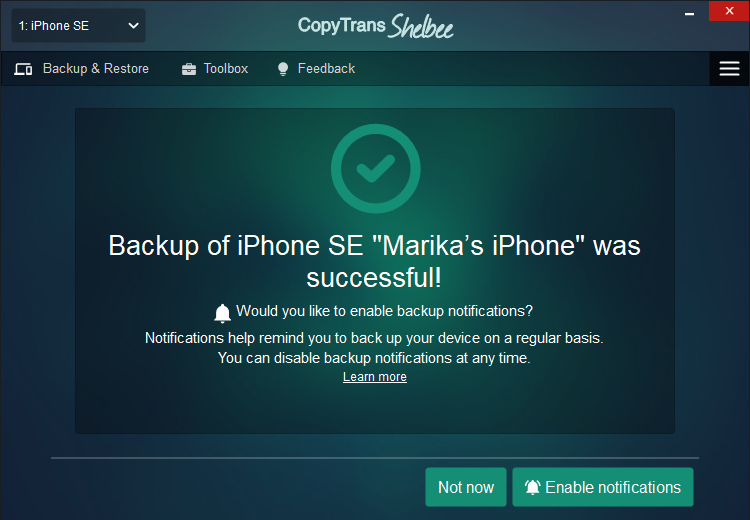 We created an easy iPhone backup solution called CopyTrans Shelbee that allows you to backup iPhone wherever you want. Why is this the easy solution? 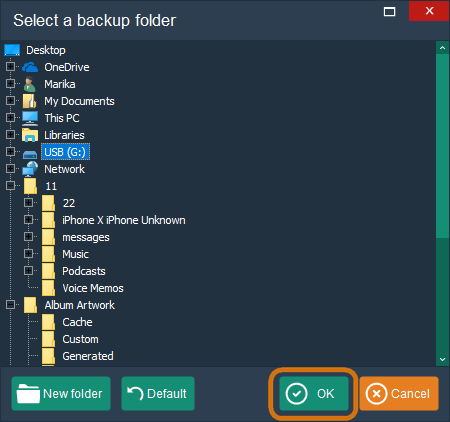 NOTE: If you don’t have one already, you can easily get an inexpensive high-capacity external hard disk or a USB drive where to keep iPhone backups. 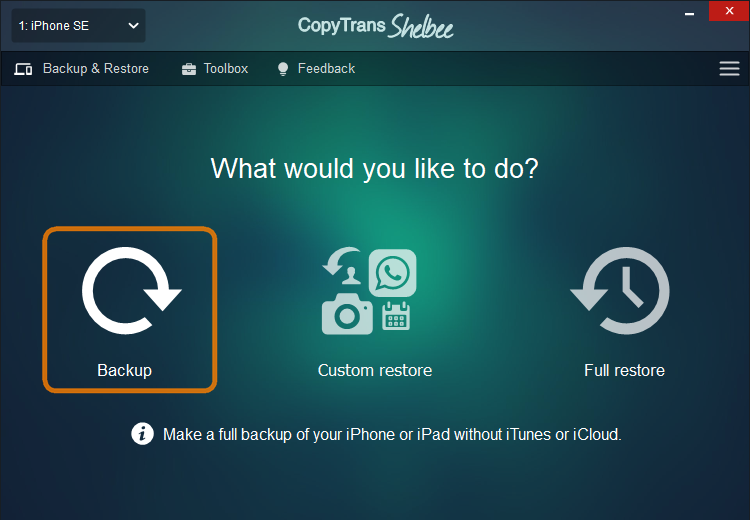 Download and launch CopyTrans Shelbee on your PC, connect the iPhone or iPad and click “Backup”. Now choose the location of the iPhone backup away from the default iTunes backup location by clicking the Pencil symbol. In this case, we’ll back up to our PC second drive G:/. You can even create a new folder there. The iPhone backup begins. All iPhone information such as device settings, contacts, calendars, messages, app documents and Camera Roll photos are backed up. Voila, the backup is complete! The iPhone backup is saved to the location that you selected in the exact same format as the backup made by iTunes. You can use CopyTrans Shelbee to also restore a previous backup to another device. This is how easy it is to go around iTunes error message and back up iPhone regardless of the free space left on your primary computer drive. 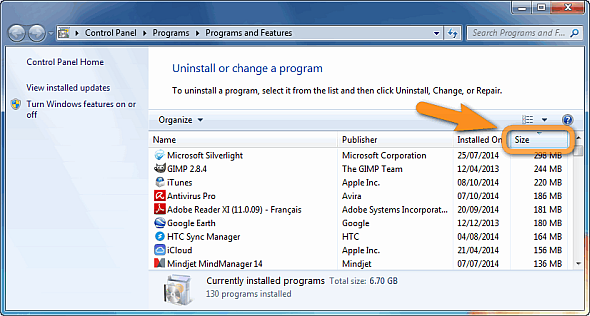 You can alternatively clean up your primary system drive to allow iTunes to complete the iPhone backup. Why is this not the best solution? 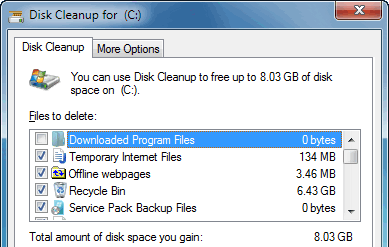 Run Disk Cleanup. 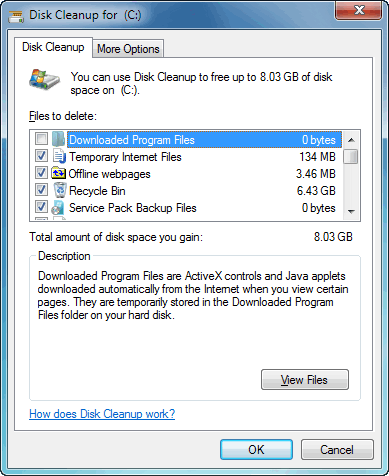 The default Windows Disk Cleanup utility is a basic yet effective way to get rid of unnecessary files on your system hard disk and free up some space. These are some of the quickest solutions to the backup error message “iTunes could not back up the iPhone because not enough free space is available on this computer”. If you need additional guidance, contact our support team; we are happy to help!